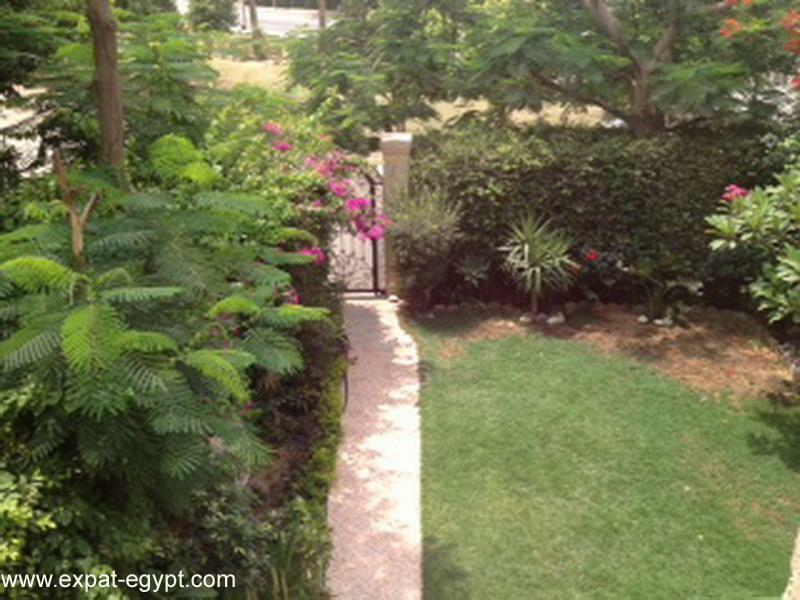 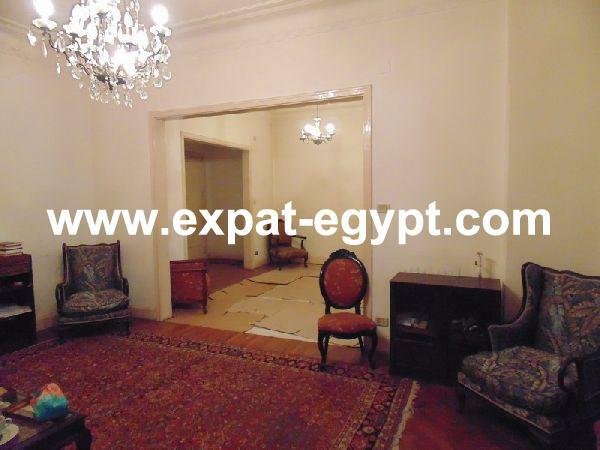 fully furnished villa situated in sheikh zayed, 6th of october. 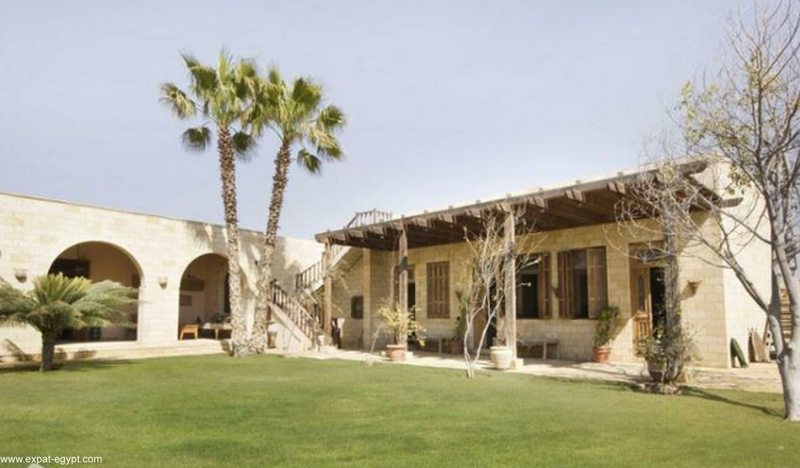 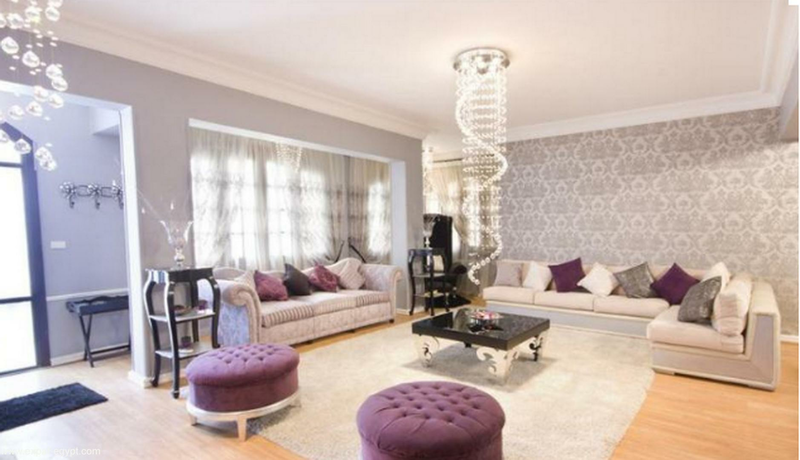 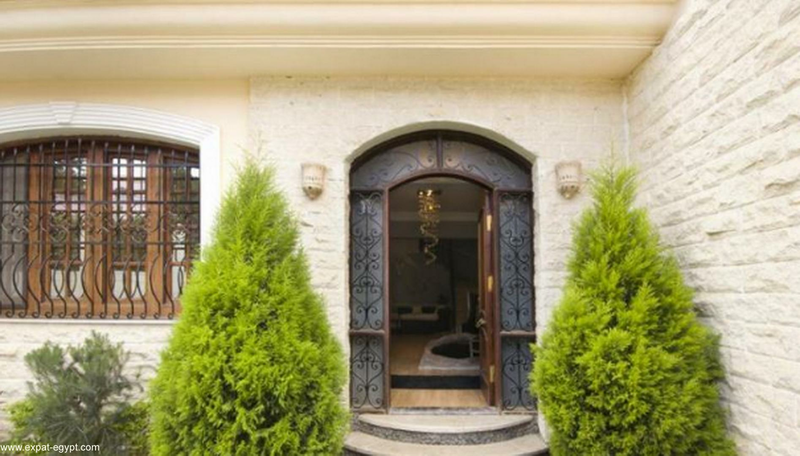 this 368 m² villa features a reception, 1 bathroom and a spacious garden on the ground floor. 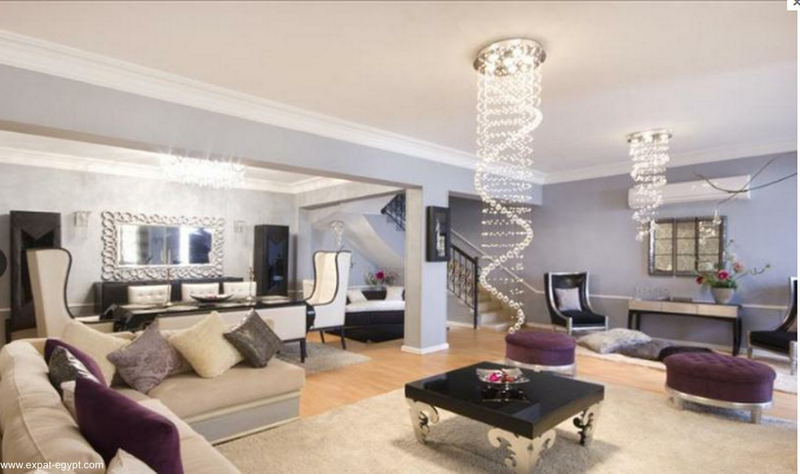 the top floor is comprised of 2 bedrooms and 1 bathroom. the master suite includes a private bathroom.